This will make more sense if you have previously read about our first year at Mount Glasgow. 2015 was more settled and sensible for Kaz and I but we still kept pretty busy! 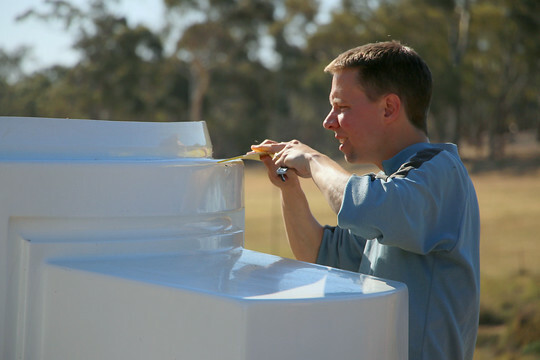 Having missed out on a more convenient option a couple of months earlier (while focussed on Cooinda Leader’s Weekend), I found and won a second-hand Sirius Observatory Dome on eBay at the end of 2014. The only challenge being that it was in Sydney. Steve 'Turtle' Thomas generously loaned me his ute and dad (now semi-retired) was up for the road trip with a hefty tandem trailer to collect said observatory. The trip up was uneventful but it was a late night by the time we had the dome carefully packed in pieces in the trailer. A quick sleep then a long drive home saw the dome safely parked in the shed – a project for later in the year. Thanks Dad and Steve! In a long overdue move, I upgraded the Drupal content management system that runs this website and with help from the folks at "More Than Themes" installed the Photo Folio theme to bring it into the 21st century, supporting mobile viewing and making it a little more photo friendly. As a friend or two had said, the previous design was "so 2004" so I hope the current version is an improvement. I also published a revision to my Shooting Stars eBook. 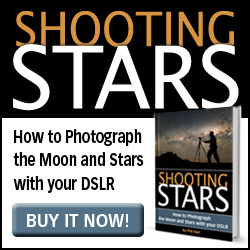 Released in early 2012, this update reflected a few extra things I’d learnt running my workshops, updated the image processing sections and added field notes for all the DSLR camera models released in the last three years. 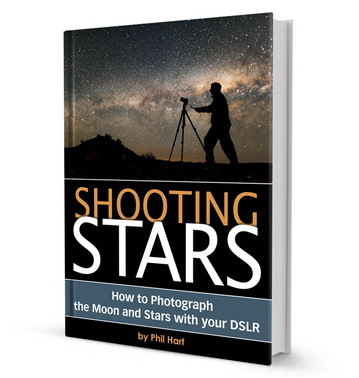 You can point your friends to the eBook here: philhart.com/shooting-stars. Thanks Naomi again for the graphic design. 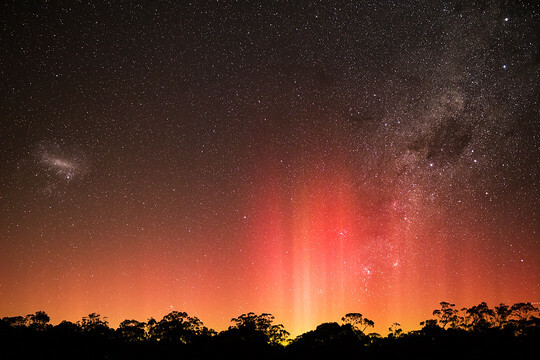 What the Aurora Really Looks Like from Phil Hart on Vimeo. You can read plenty more about the video and Moltke’s paintings here: What the Aurora Really Looks Like. The soundtrack “The Fire” is by The Dirt Floor and our talented friends Dean and Dayna Roberts at Lithostylis. Three years after enjoying their generous hospitality, my hosts in the Yukon, Andrea and Florian made a visit to our side of the world and had a short stay in the studio after Easter – a far cry from the frozen shores of Lake Laberge! Before those I.T. projects were completed, Tom Rogers returned for the Anzac Day Weekend and put a hard weekend into building a mezzanine room in the studio, at the top of the stairs we built together over Cup Weekend six months earlier. 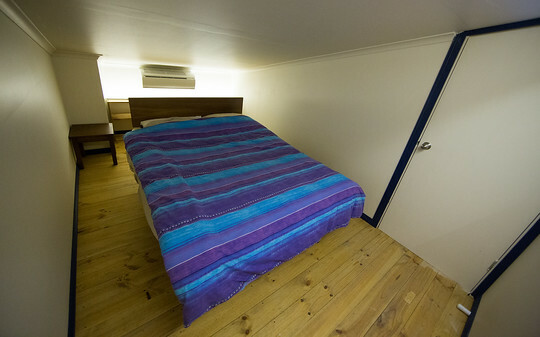 With a few more weekends of work after that, we now have a small but air-conditioned bedroom which makes summer a much more viable option for visitors. 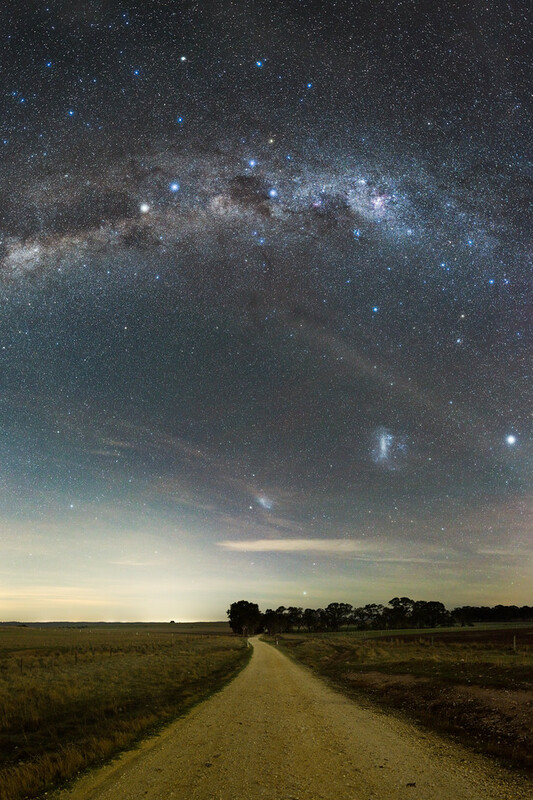 In July I made the road trip up to Parkes, NSW for the Central West Astronomical Society Astrofest, including the presentation of the Malin Awards. My “South along Bucklands Lane” image above won the themed category which was a nice bonus (but might irk my colleagues now that they know how last minute it was :-). 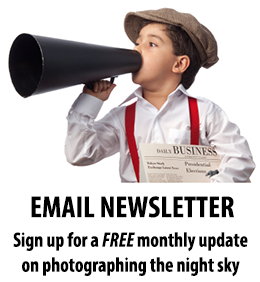 Even more fun was a few days adventure with renowned night sky photographer Babak Tafreshi after the Astrofest. We got permission to visit Siding Springs near Coonabarabran. Skies were clear but it was a wild and windy and very challenging night - despite our collective experience we both had tripods blown over by the wind. Breaking up the drive home, we camped out the next night in farmland near a dry lake bed which turned into a safari adventure the following morning, with a few thousand sheep being 'driven' around us in the morning, which then blocked our primary route out. We headed across progressively more sketchy farm tracks, past kangaroos, emus and a close encounter with a wedge tailed eagle. Thanks Babak for the adventure! There’s a blog post to write about that, but a few pics have made it to SmugMug. In August, I went on another NSW Main Range back country ski tour with Tim and Eric and we picked probably the best few days of the season just before a wild and wet (rain) storm put a big dent in it. Unfortunately the blog post for that also hasn’t been written yet, but you can see the photos on SmugMug. A highlight was this snow shelter Eric constructed on our second night to give us impressive shelter from the cold air flowing down the slopes around us. In the middle of the year I moved out of my part-time accommodation with Greg in Port Melbourne, initially house-sitting for mum and dad who were enjoying the benefits of (semi) retirement and travel. After that I made a bigger commitment to home at Mount Glasgow, staying just a night or two in Box Hill but otherwise doing the commute more regularly. Not long afterwards, an opportunity came up with Central Highlands Water in Ballarat that I guess you could say ‘had my name on it’. With very mixed feelings, I said farewell to my Melbourne Water colleagues and started full-time with Central Highlands Water in October. It's going to take some more time to adapt to the change from three days per week to a nine day fortnight. A holiday with my sister Judy and her husband Stuart at Tathra Beach on the south coast of NSW fitted nicely into the gap between jobs. Whale watching turns out to be a lot like meteor spotting. We had balmy hot weather for early October which was enough to convince Kaz to give kayaking a go. We also caught up with the previous owners of our Mount Glasgow property, nicely but somewhat unintentionally settled in Mallacoota which suits them very nicely. Mallacoota is a remote and hidden gem for sure. At the same time as managing the transition between jobs, I was working somewhat frantically with my good friend Geoff Adams to implement online applications for leaders and campers at Camp Cooinda. This was an overdue step into the future. Plenty of challenges and aspects that can be improved, but a significant step forward for the organisation which has been very rewarding to finally make happen. Dome Raising at Mount Glasgow from Phil Hart on Vimeo. There has been no further progress on the observatory since then, which is still just a shell. Next steps are to get power and internet hooked up, install the motorisation for the dome and shutter and then get some gear inside and start taking images. It could be the best part of year three before I can say it’s fully functioning. Hopefully I enjoy taking images as much I enjoy building stuff these days! In the lead-up to Christmas, Cooinda preparations accounted for most of my spare time, along with some fire season works and preparation around the property. There’s always more to do but with a few key changes based on Tony’s advice from the Melbourne Water weekend we feel reasonably well setup. While summer is horribly dry around here, the vegetation is consequently relatively sparse so the fuel loads around the house do not keep me awake at night. We’ve also joined the local CFA but it could also be another year before we can say anything about what that actually involves! To keep the garden alive, we’ve installed an additional water pump and reconfigured a lot of the irrigation systems around the garden and so far that seems to be doing a decent job of keeping things alive in the heat. Kaz and I made a quick visit to Camp One to see our Cooinda friends, then settled in as Program Director and Cook for all the ten days of Camp Two. Our friends there understand just how much hard work it is, but also how rewarding it is and why we’ll keep coming back. We’ve slept solidly for a week since, as well as relaxing in front of the tennis. In another week or two we’ll be ready to start thinking about plans for the year ahead. 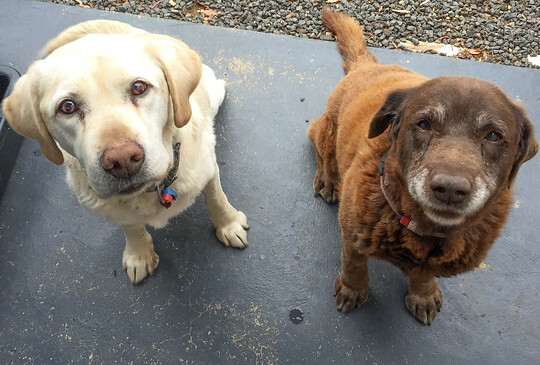 Those plans now include looking after two ageing but enthusiastic Labradors - enthusiastic about anything they can eat at least. Living more remotely now, we love having friends come and stay – if you’re up for a visit let’s book it in soon :-).